austindogandcat.com: Austin Celebrations of Take Your Dog to Work Day Under the Weather This Year? 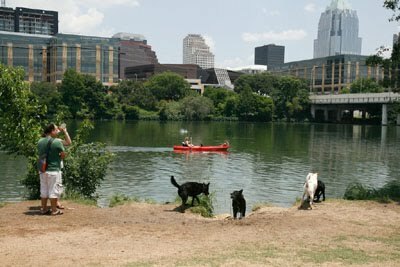 Austin Celebrations of Take Your Dog to Work Day Under the Weather This Year? 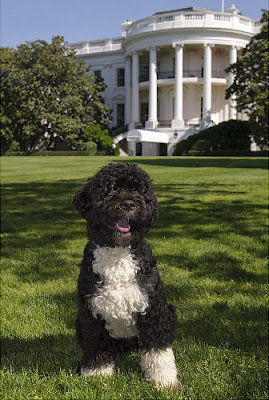 Every day is Take Your Dog To Work Day for Obama's Bo. Not much ado has been made today in Austin of the 10th anniversary of Take Your Dog to Work Day. With the death of Michael Jackson and triple-degree heat, this year's celebration is a bit under the weather.